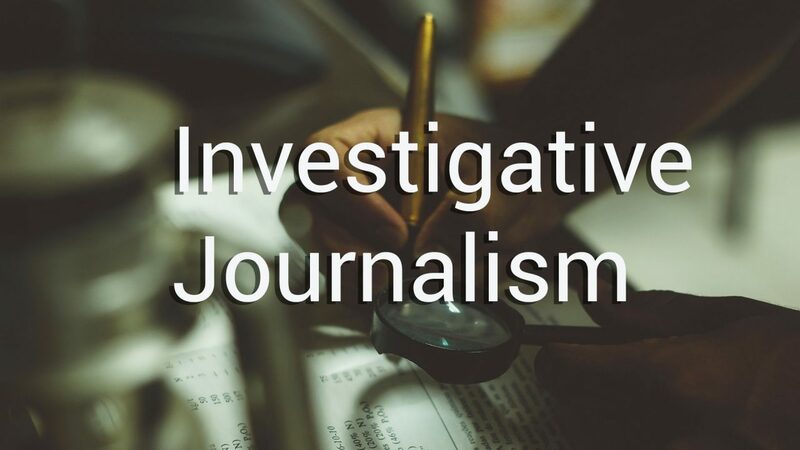 When she was in third grade, Greta Van Susteren pulled out her Raggedy Ann stationery to write a letter to the editor of her local paper, the Appleton (WI) Post Crescent, about a headline she thought was unfair to kids. Many years later, she still reads her old hometown paper, but by her own admission, Van Susteren has not spent a lot of time watching local TV news. Until now. 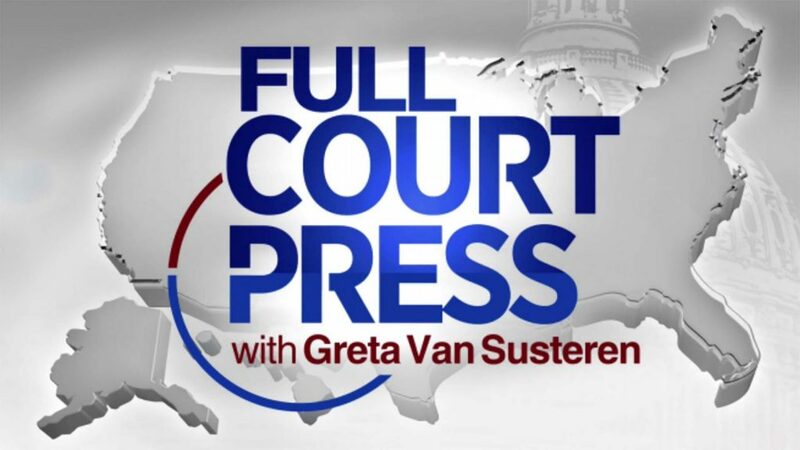 The show is cleverly titled Full Court Press — reminding viewers of Van Susteren’s background as a legal analyst, journalist, and interviewer, while also suggesting gritty tenacity. 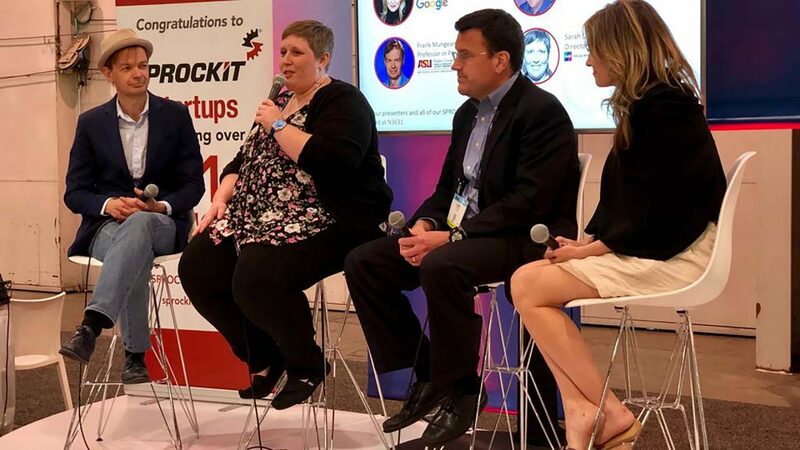 But it’s not just another Sunday morning talk-fest: the host and her producers plan to draw on the knowledge and reporting of all the company’s stations to create a unique and innovative blend of trusted local authority and national reach: think 90 shades of Gray. “She has the resources now of our local stations in 90-plus markets, essentially almost as bureaus if you will — feet on the street — and the insights of those local markets that are a resource for Greta and this new show,” says Gray SVP Sandy Breland, who’s overseeing the project. Full Court Press will be a half-hour show at launch, with a live feed at 7 AM every Sunday for stations to air sometime that morning. A digital component called Full Court Press — Overtime (you can’t keep a good sports metaphor down!) will feature extended interviews and additional content. And the program arrives in time to take advantage of the 2020 presidential campaign.